Posted August 28, 2017 in Uncategorized. 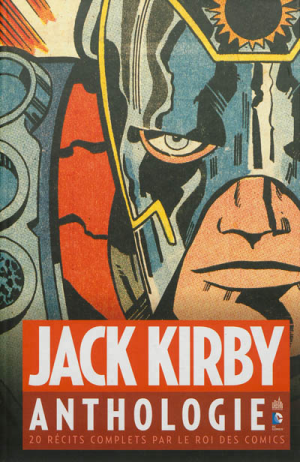 Today marks 100 years since the birth of Jack Kirby on August 28, 1917 in New York City. 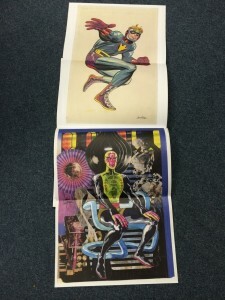 You can go through the archives of his weblog, or all over the web, to see a sampling of the thousands of pages of comics art he created in the 76 years of that century that he lived, and the unending source of inspiration for creativity he sparked in others. 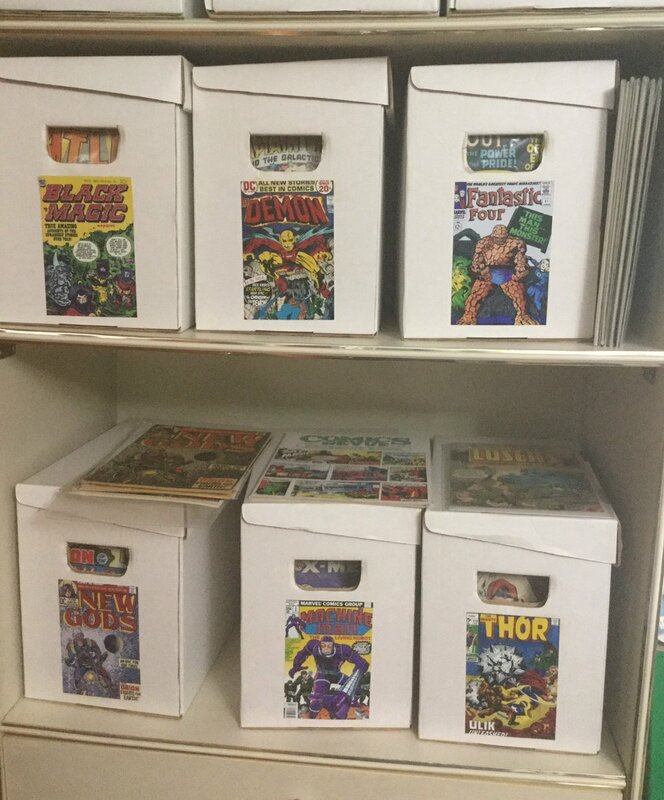 The photo above is part of my own collection of Kirby comics, mostly consisting of single issues published while he was alive. That’s the first thing in my eyeline when I wake up. 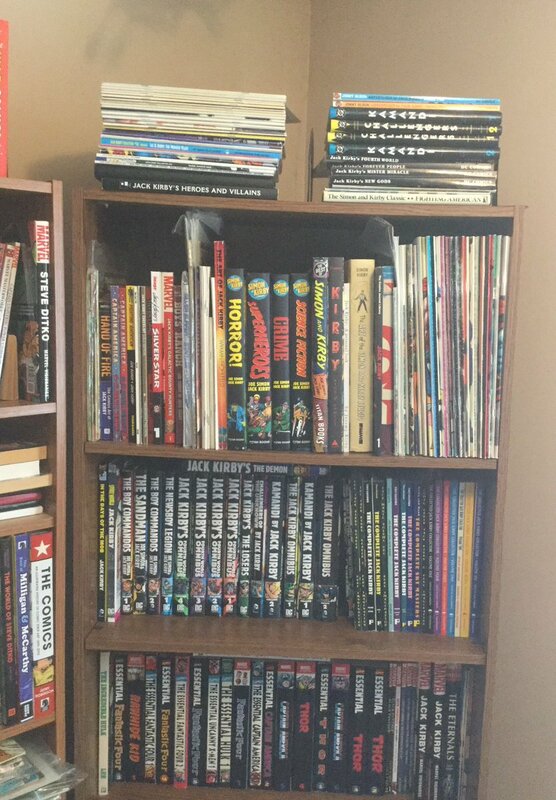 Leaving my room, the first thing I pass is the bookshelf seen below, which is mostly filled with stuff published after his passing (and is only a small sampling of everything published, as I don’t have most of the colour Marvel reprints, or the original art sized IDW books). Posted November 9, 2014 in Uncategorized. 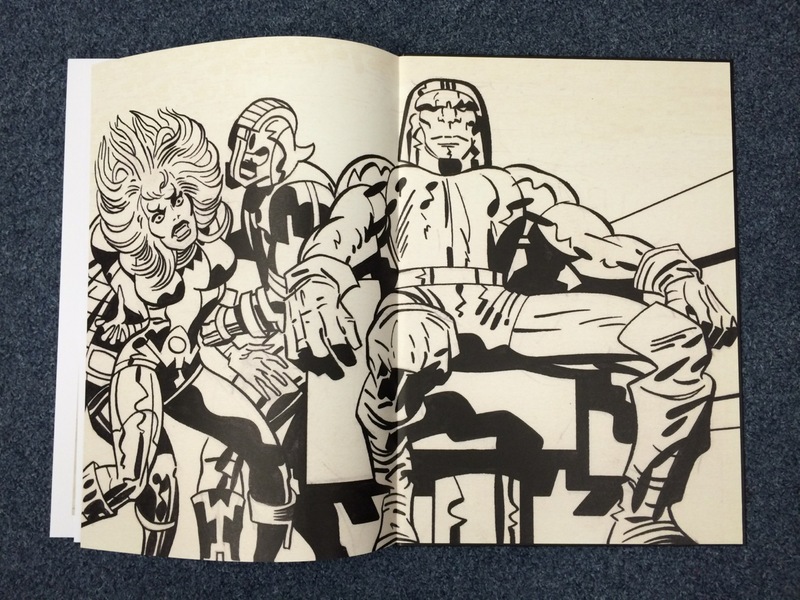 Just for fun, three versions of one of my favourite Kirby/Ayers giant monster images. That’s “A Monster At My Window” from TALES TO ASTONISH #34 , the splash page of the story and the slightly touched up version on the cover of that issue, and a radically altered version (which kind of misses the point of the story) by John Romita from MONSTERS ON THE PROWL #29 . Posted October 30, 2014 in Uncategorized. 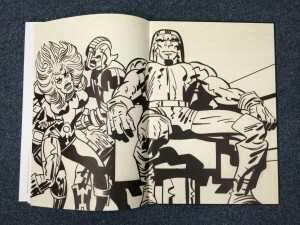 So apparently we now have the first tangible evidence of the Kirby family settlement with Marvel from a month ago, as several comics published this week include an explicit creator credit for characters that Kirby created in the 1960s, including the Inhumans, the Fantastic Four and the X-Men (in coming weeks we’ll probably see something in Thor, Hulk, Avengers, Iron Man and perhaps others). 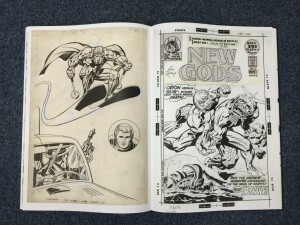 Previously the only regular creator credit appearing for Kirby in Marvel comics was for Captain America (with Joe Simon), ever since a settlement Simon negotiated about a decade ago. We’ll see if this extends to a more visible and explicit credit to Kirby in films based on his creations. Posted June 17, 2014 in Uncategorized. 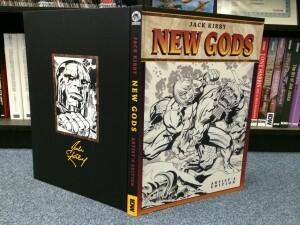 The top ranked book on their “Graphic Novels” chart by dollars is the JACK KIRBY NEW GODS ARTIST’S EDITION from IDW. I’m sure IDW will be selling a lot of those direct mail and at conventions over the summer, as well, so hopefully that’ll mean a big payday for Mike Royer and for the Kirby Estate. Chris Ryall of IDW posted these photos of the NEW GODS Artist’s Edition on his Tumblr page. Normally I’d just link to the post, but I can’t figure out how to link to a post on Tumbr. 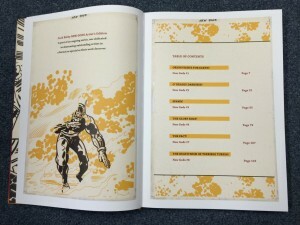 Looks good, especially the foldouts of the colour presentation pages, which must be huge. Ordering info in this post. Posted December 6, 2013 in Uncategorized. 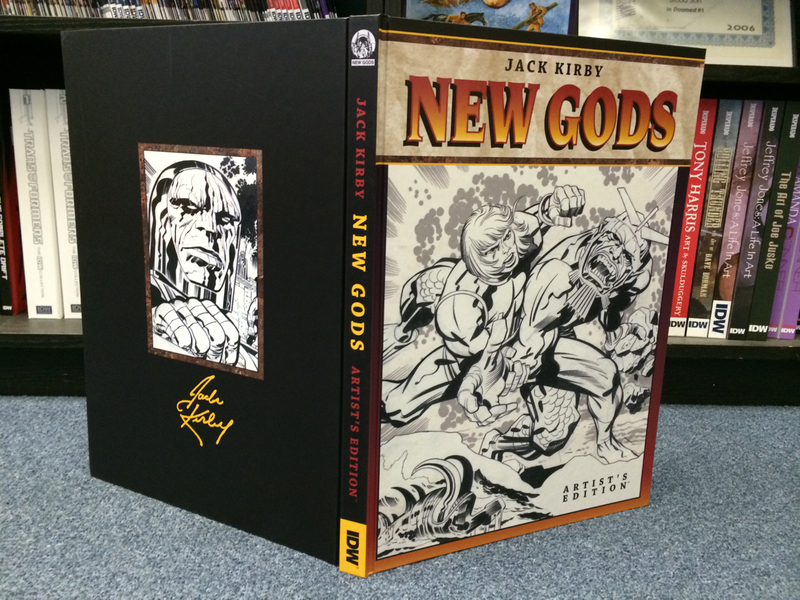 The Angoulême Comics Festival has announced their Official Selections for next years awards, and in the Heritage category is this collection of Jack Kirby’s work for DC published by Urban Comics. See the link for a few preview pages and full contents. Looks like a pretty decent selection, one from all the major features he worked on for DC in the 1940s, 1950s and 1970s, DC should think of doing something like that in English. Posted March 9, 2013 in Uncategorized. 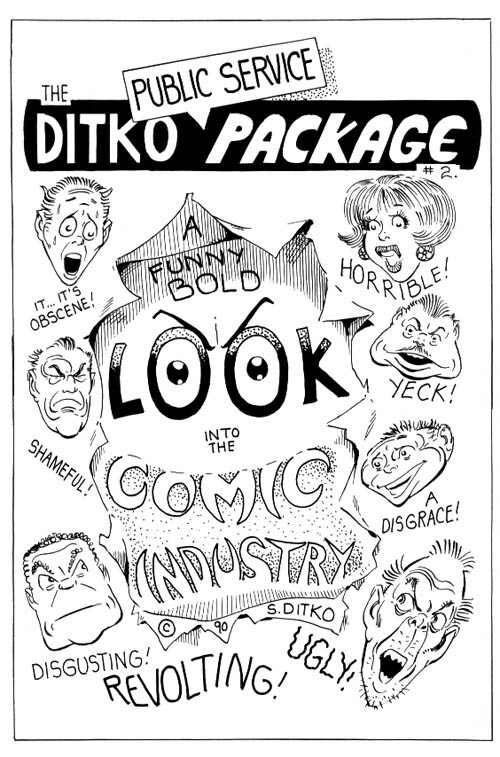 Completely unrelated to Jack Kirby, but I wanted to make sure people who are interested know about Steve Ditko’s long-time co-publisher Robin Snyder’s current Kickstarter project for a new edition of one of the most unusual and hard-to-find Ditko books, THE DITKO PUBLIC SERVICE PACKAGE from 1991. And to have something on-topic in this post, I should point out that I recently went back and improved the scans in a lot of the early posts on this weblog done when bandwidth and server space was an issue. Check out some of the posts over here. Posted August 28, 2009 in Uncategorized. 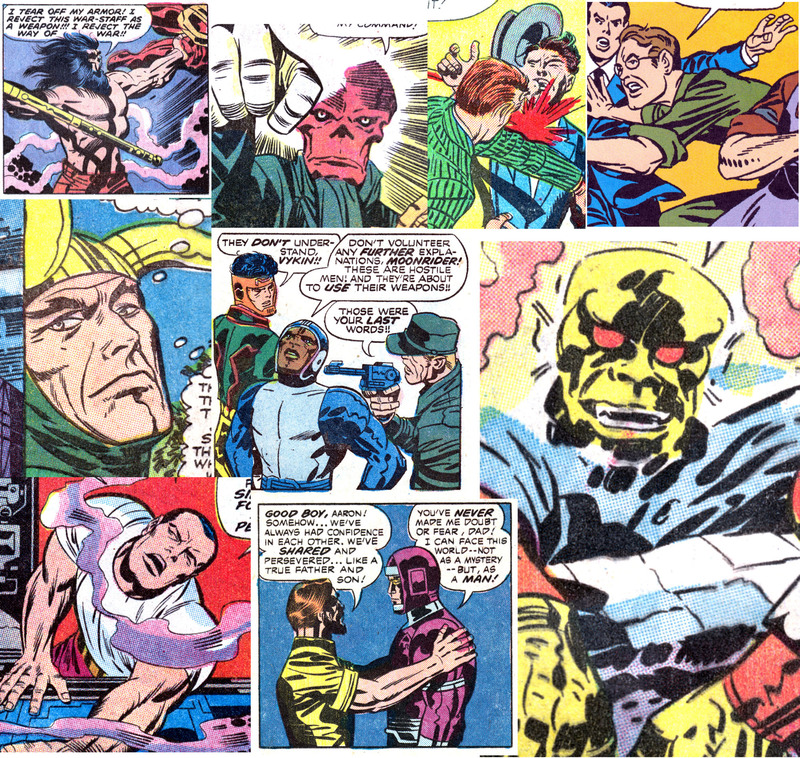 It was 92 years ago today that Jack Kirby was born. 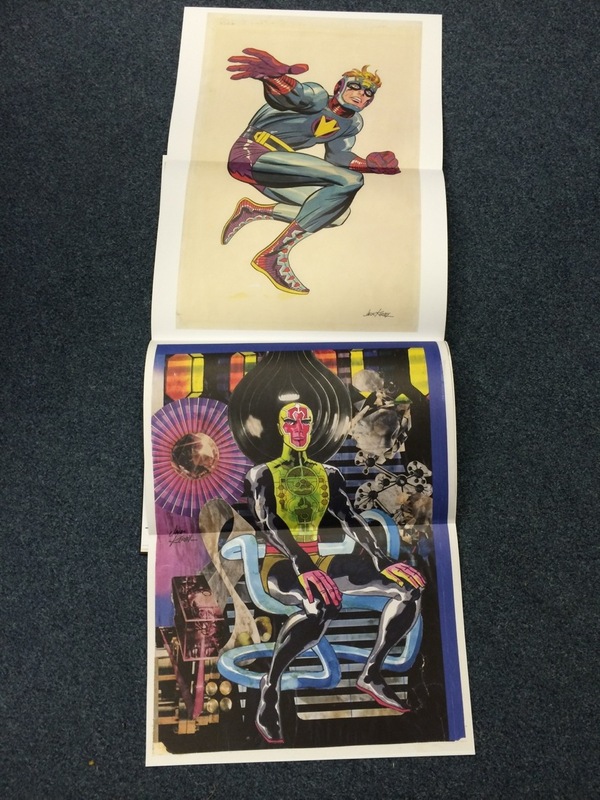 Some classic early covers over on the S&K blog. It’s also good day to catch up with some of the other great stuff Harry has been posting if you’ve fallen behind. 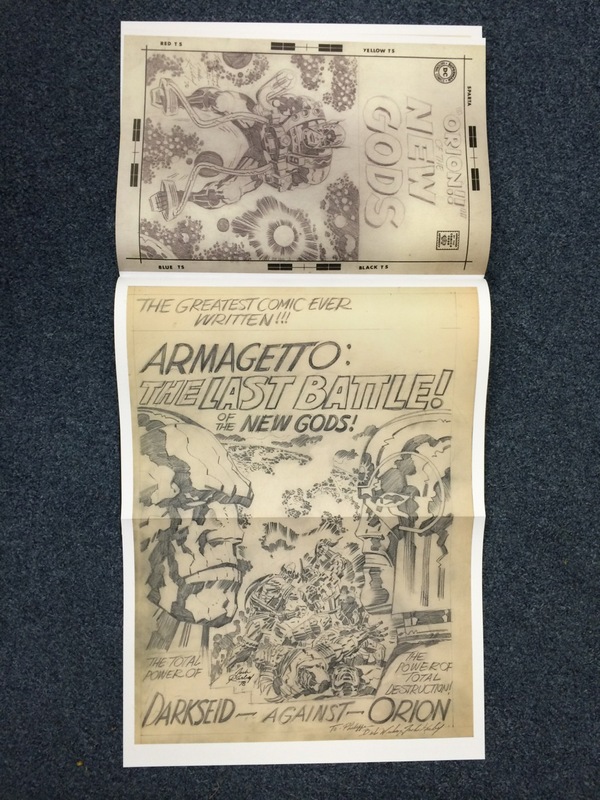 Long time Kirby associate and biographer Mark Evanier has a short note and an old photo. 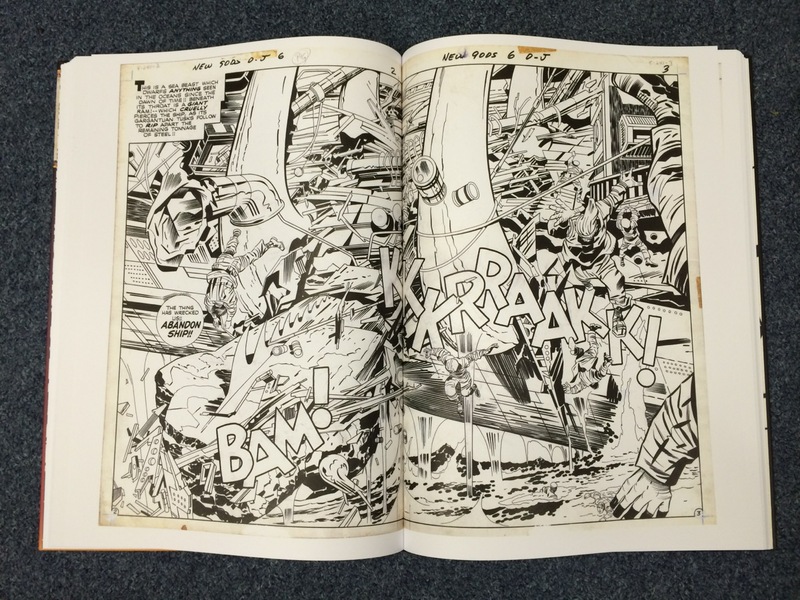 Check out Kirby-Vison for some Kirby inspired artwork and Kirby Kinetics for a look at his story-telling. 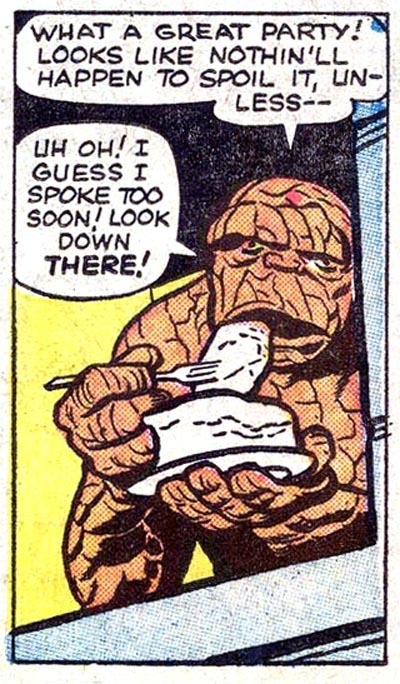 Bully has hourly posts about Kirby in comics and on film. Lots of other posts around the blogiverse, click here for more. Posted August 13, 2009 in Uncategorized. Available now from DC is a hardcover collection of the S&K Sandman stories from the 1940s. 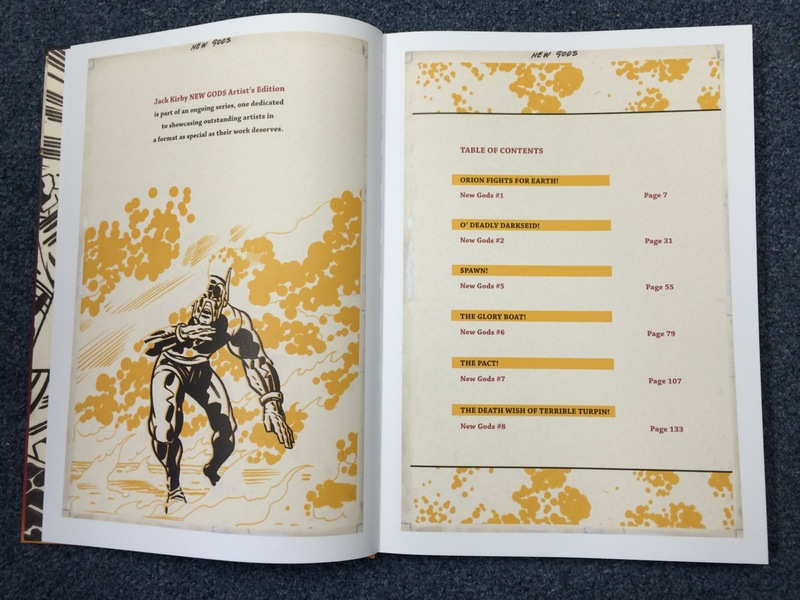 Harry Mendryk got a copy recently and took a look at it over here, if you’re curious. Next year should see a matching volume for the Newsboy Legion by S&K. 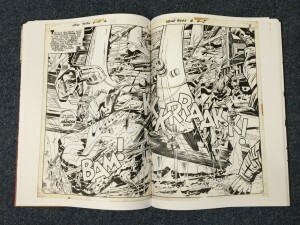 Boy Commandos would probably need multiple volumes, and I guess a slim Manhunter book (maybe with Kirby’s 1970s one-shot?) might be in the future as well. 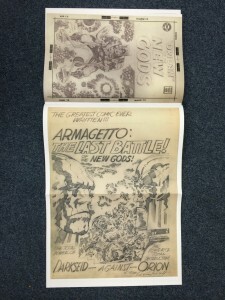 Updated a few more recent reprints, mostly Marvel’s various lines continuing as scheduled, plus the most recent Kirby Collector came out a few weeks ago.